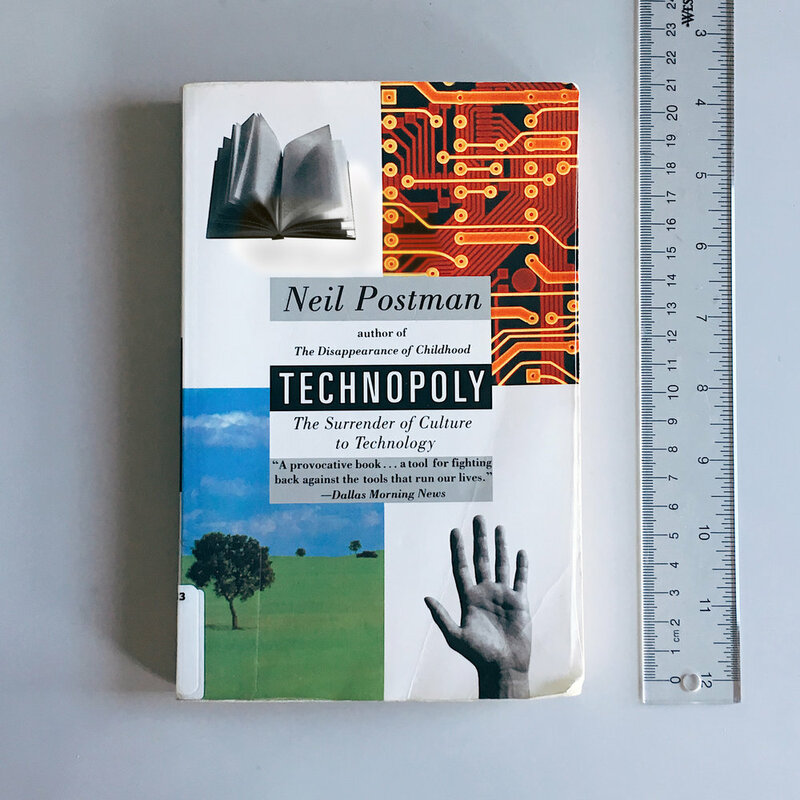 Get your own copy of Technopoly. Published in 1992, the majority of this book has stood the test of time. While there are some areas where it appears dated, the framework for critique of new technology remains sound. The book outlines a compelling historical analysis of our relationship to technology and its influences on education. I recommend that every subject be taught as history. This way, children understand that knowledge is not a fixed thing, but rather a stage in human development.